There are a select few venues in the United States that will make your jaw drop to the floor upon your initial walk through the venue’s doors. 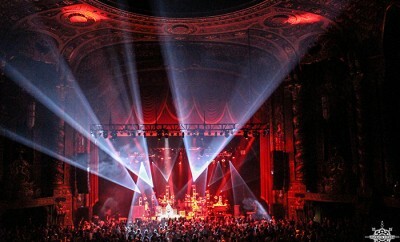 Kings Theatre is one of those venues. The historic Kings Theatre re-opened its grand doors last year after the wondrous theater shuttered 38 years prior. 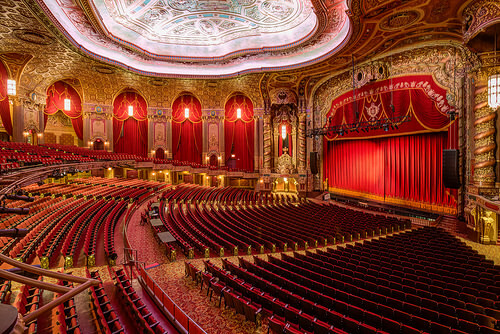 After an over $90 million restoration, the neglected venue was reborn into the opulent “Wonder Theatre” it was always destined to be. 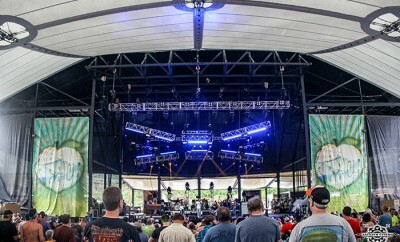 Tonight, The String Cheese Incident will hit the stage at The Peach Music Festival for their own set as well as the highly anticipated Allman Brothers Family Incident featuring all members of SCI along with Butch Trucks, Jaimoe, Oteil Burbridge, Marc Quinones, Bruce Katz, and Scott Sharrard. 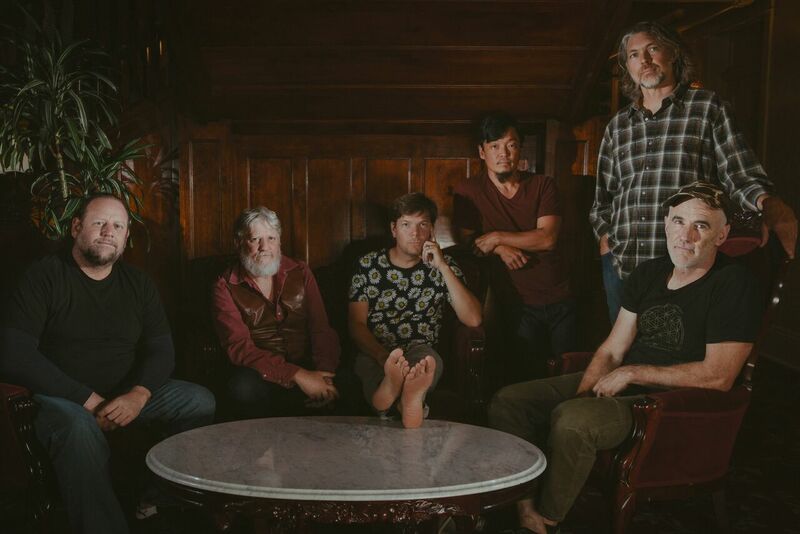 Following these Peach performances, Kings Theatre will then host The String Cheese Incident as they close out their summer tour with a two night run this Saturday and Sunday. 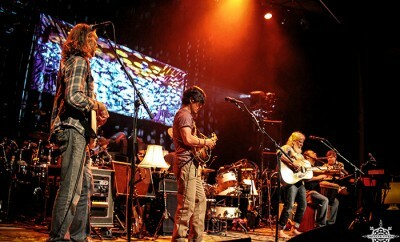 The next time we will see The String Cheese Incident will be at their annual Hulaween fest at the Spirit of the Suwannee Music Park. For those planning to attend the shows in Brooklyn, make sure you come early and kickstart your evening by hanging in the new courtyard at Kings Theatre. Beer garden, food trucks and the chance you may even see a band member or two. Can this weekend possibly get any better?